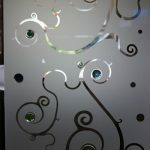 In August 2013 we were approached to create a large Etched Glass company logo for the famous Liberty Of London store. 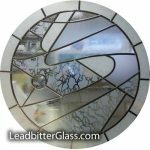 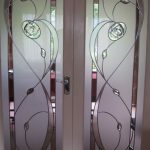 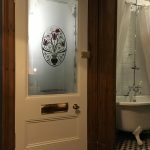 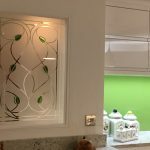 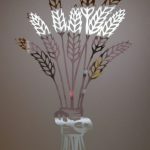 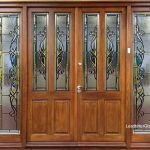 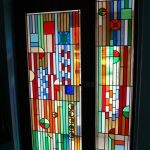 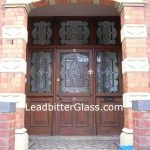 The glass was created using toughened glass and the fine detail of the design was sandblasted into the clear glass to give the etched appearance. 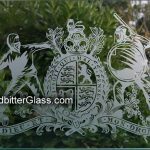 The famous store is due to feature in a dedicated 3 part TV documentary on Channel 4 in the Autumn of 2013 called ‘Making Liberty’ so keep your eyes peeled for our etched glass logo.